One of the most successful elements of learning is regular, on-time attendance at school. 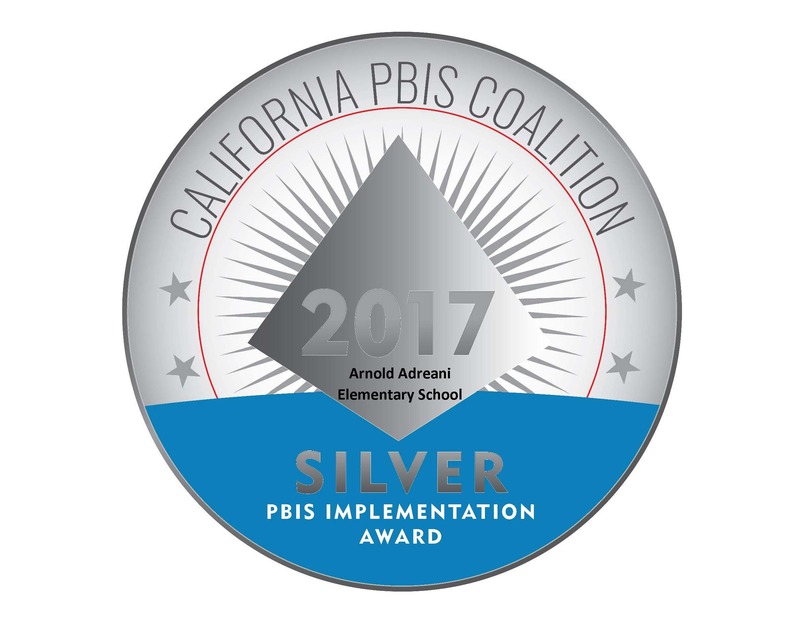 Adreani is proud to have one of the highest attendance rates in our district and it shows in our test scores! 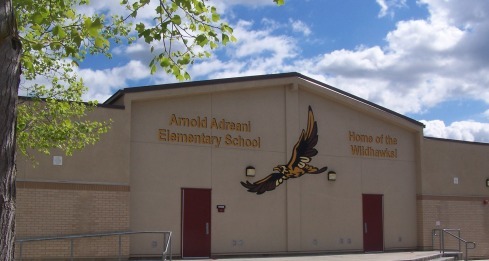 After teaching in the East for several years, Dr. Arnold Adreani joined the Elk Grove Unified School District in 1970 as a principal at Sierra Enterprise Elementary School. In 1974 he began his tenure as principal at Joseph Kerr Middle School, a position he held until he retired in 2001. Known to his students as “Dr. A,” Adreani helped shaped middle school education in the district and was known for his affectionate style with students. He continues to work in the community and is active in raising money for scholarships for graduates through the Elk Grove Community Foundation. We’re proud to be named a #CAHonorRoll #ScholarSchool, which recognizes high performing schools across the state. Enter your email to subscribe and be notified anytime we add a new post! Adreani is committed to keeping you informed. Make sure that your email address is current with the front office.